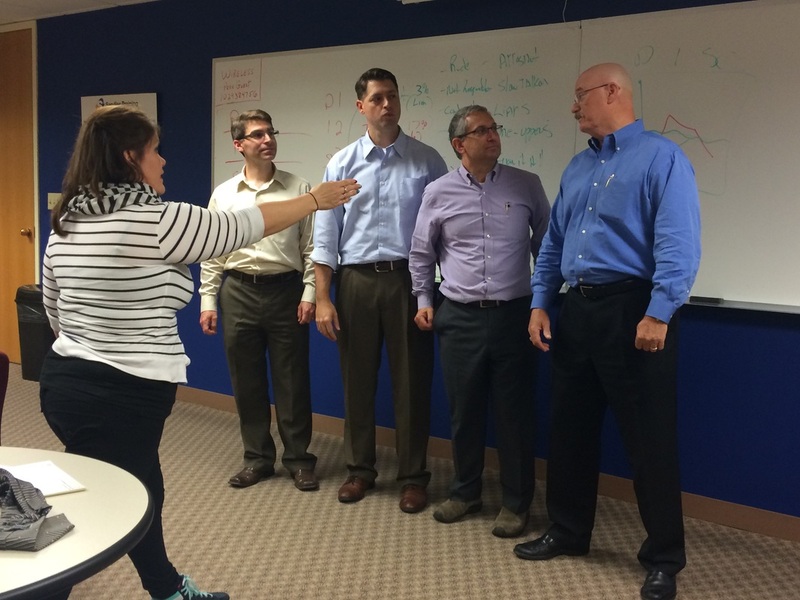 Peak Performance Management Sales Training, "Using the Tools of Improv to Improve Your Sales Approach"
Professsional Teaching Artist for students of all ages. Learn how the foundations of Improvisation can take your professional career to the next level and give you a new personal confidence , like never before! 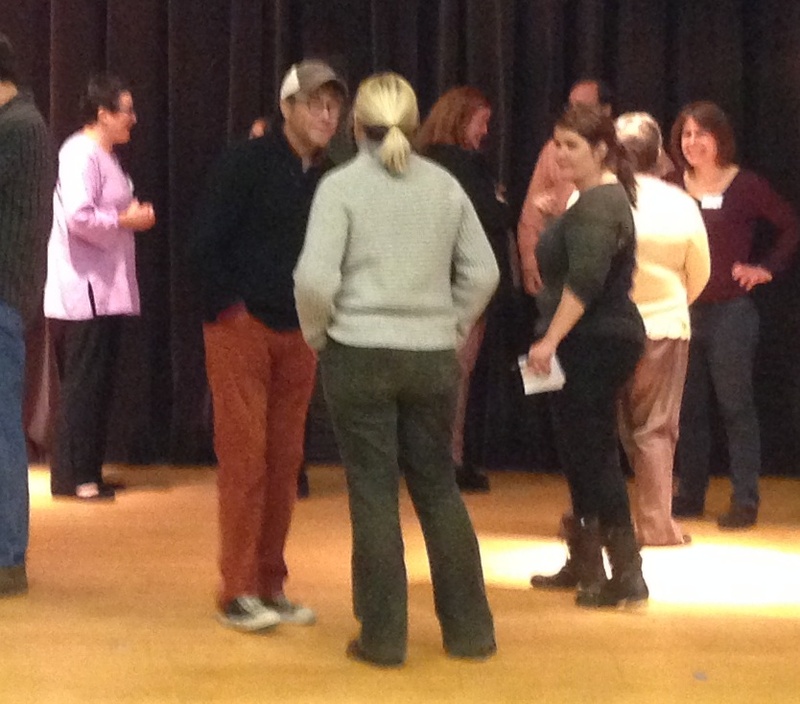 Specialty Improvisational Workshops designed for your program's needs in leadership/team building/communication! children to adults. students to professionals. "Missy Moreno’s 'Improv for the Actor' classes are geared towards bringing out spontaneous and genuine emotions that actors are always seeking to express and develop. We also concentrated on developing a hyper self-awareness and awareness of fellow actor. Missy is an amazingly generous improviser and actor, and her classes instilled in me confidence and to believe in the strength of my vulnerabilities." "As an actress, I am always looking for ways to keep myself sharp and creative in the moment. Missy's improv for the actor class was outstanding. She provided me with so much more confidence through technique training and collaborative exercises, and I feel like I am much more empowered to make choices on stage or behind a camera. She is fun, brings you so much energy and creates a safe space to explore each time we were all brought together. I would highly recommend any actor to learn from Missy, this class is beneficial to all performers! I absolutely loved it!! 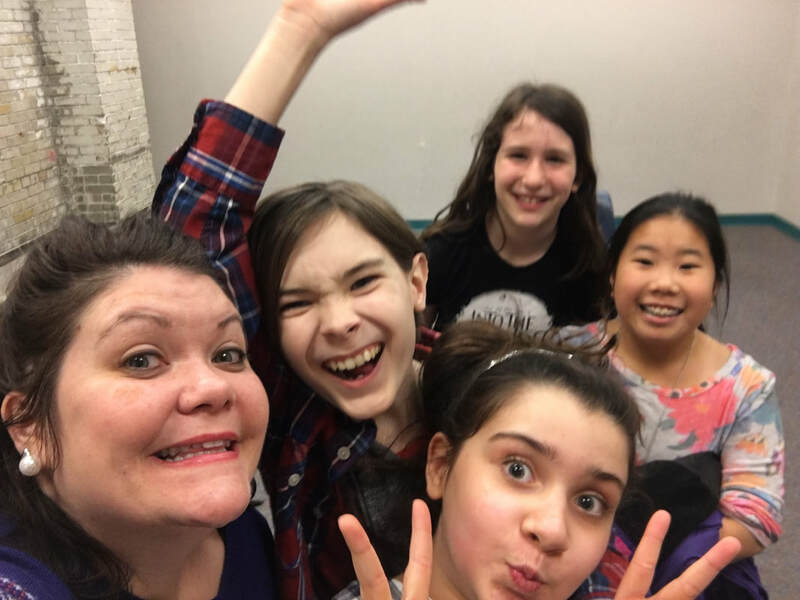 "I learned a lot from Missy's master class, not only did I learn some super fun games but I also learned how to communicate with other actors on stage to develop an improv scene. I left the class feeling totally inspired!" - Mariah Brandon, 18, Norwin Theater Camp, PA.